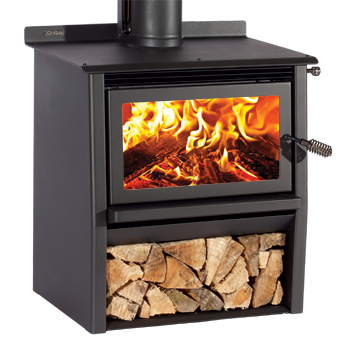 The LTD Extreme Rad – Woody model is designed for lifestyle and rural properties delivering a peak heat output of 20kw to warm your home while providing convenient wood storage. The generous door glass provides the perfect flame view to enjoy on those winter nights. 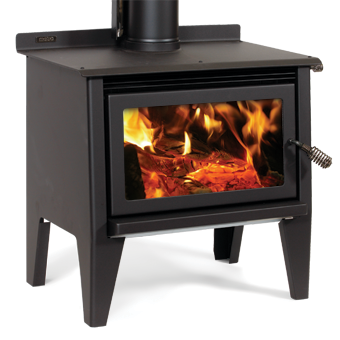 The unique firebox design offers longer burn times ensuring winter warmth, cooking and water heating are all dominant features of this model. 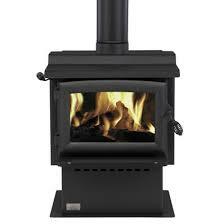 The Extreme Rad can handle bulky pieces of firewood and boasts a generous cook top for ensuring cooking convenience. 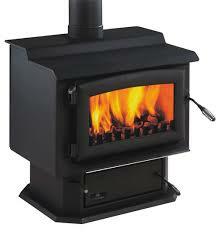 Either a 3 or 4 KW wet back can be fitted to assist with your water heating.